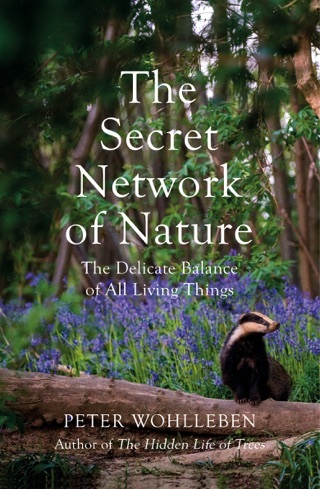 This fascinating book will intrigue readers who love a walk through the woods. 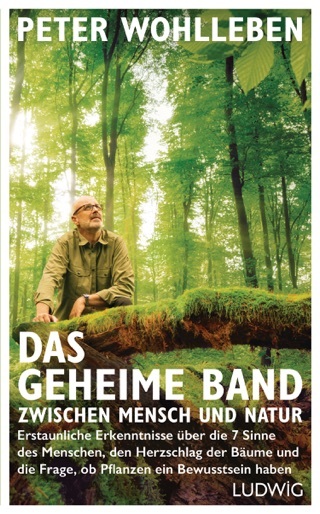 Wohlleben, who worked for the German forestry commission for 20 years and now manages a beech forest in Germany, has gathered research from scientists around the world examining how trees communicate and interact with one another. They do so using a variety of methods, including the secretion of scents and sound vibrations to warn neighboring plants of potential attacks by insects and hungry herbivores, drought, and other dangers. 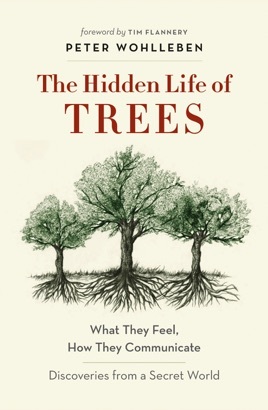 The book includes a note from forest scientist Suzanne Simard of the University of British Columbia, whose studies showed that entire forests can be connected by "using chemical signals sent through the fungal networks around their root tips" and led to the term "the wood-wide web." 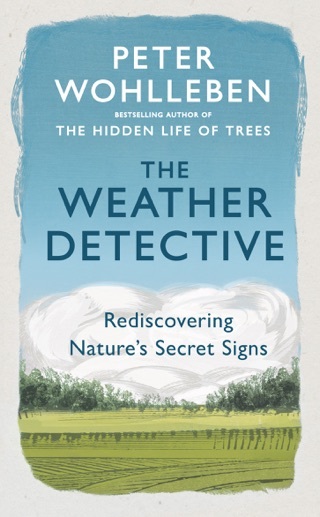 Wohlleben anthropomorphizes his subject, using such terms as friendship and parenting, which serves to make the technical information relatable, and he backs up his ideas with information from scientists. 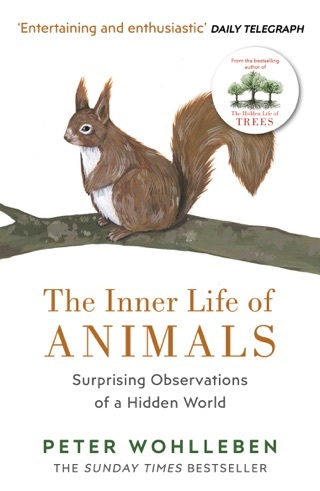 He even tackles the question of whether trees are intelligent. 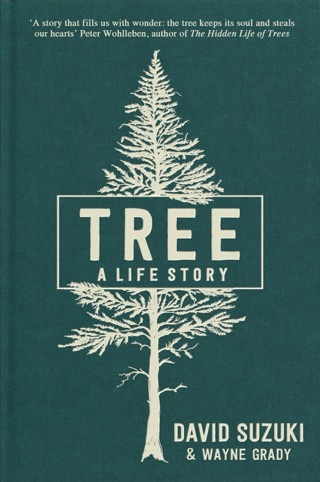 He hopes the day will come "when the language of trees will eventually be deciphered." 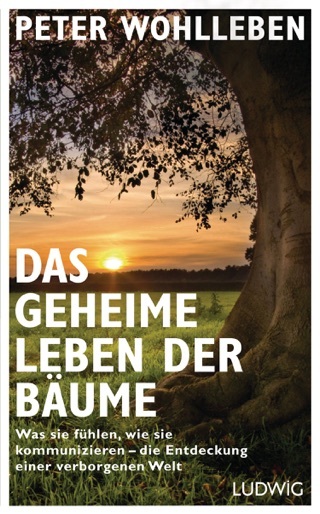 Until then, Wohllenben's book offers readers a vivid glimpse into their secret world.